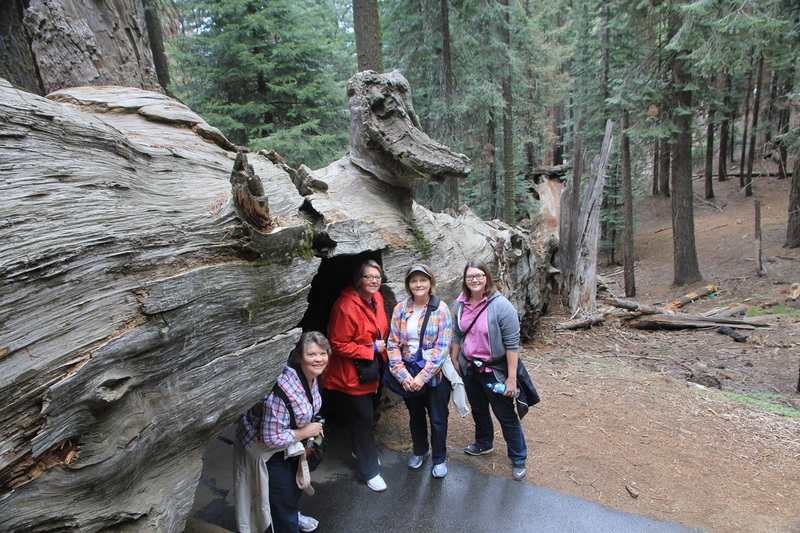 Sequoia National Park: Miss Pam, Miss Hesse, and Miss Hurdle and two Harrisburg high school teachers went to Sequoia National Park this past summer. The park is over 7000 feet above sea level. 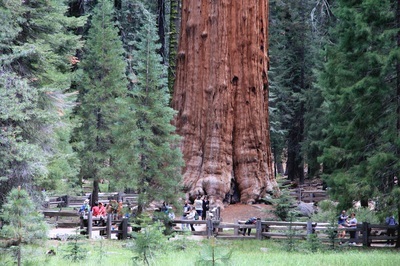 The drive up that high was scary! 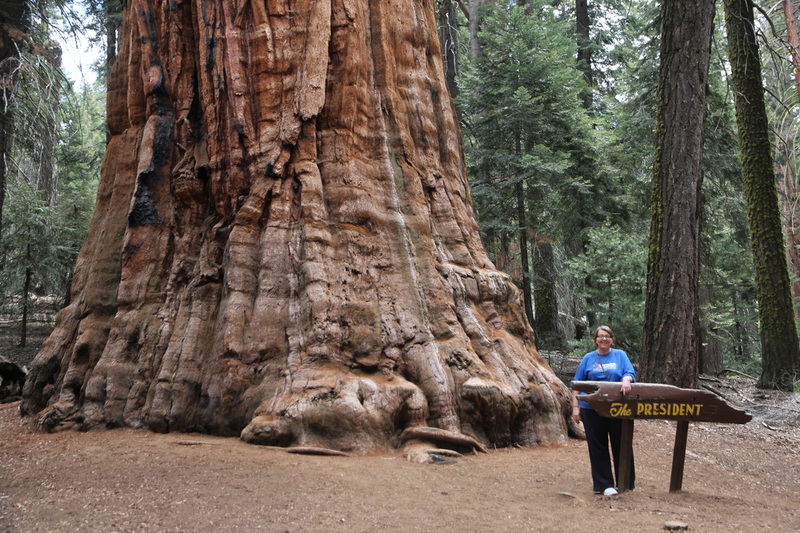 It was a sheer drop-off on one side of our rented car with no guardrail. 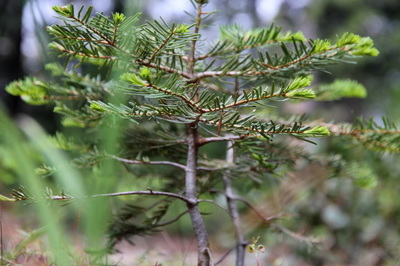 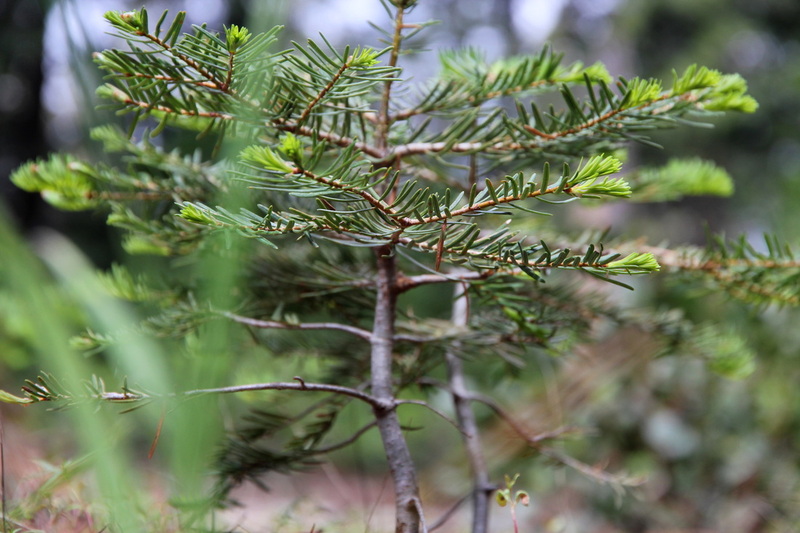 We spent the night at a rustic lodge and set out for the sequoias early the next morning. 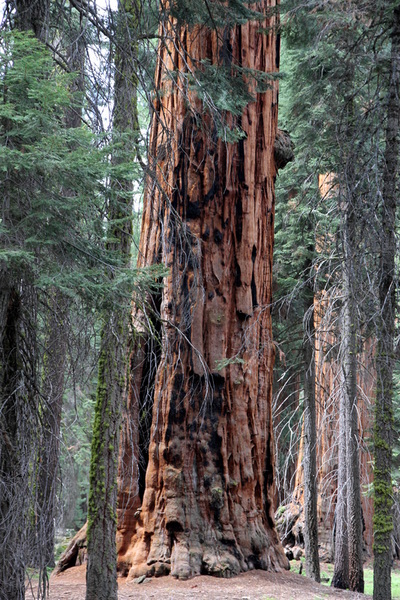 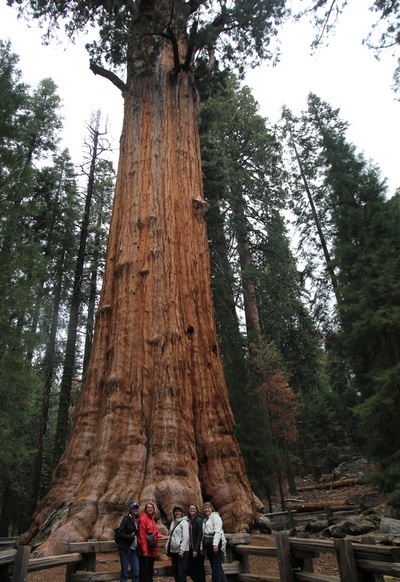 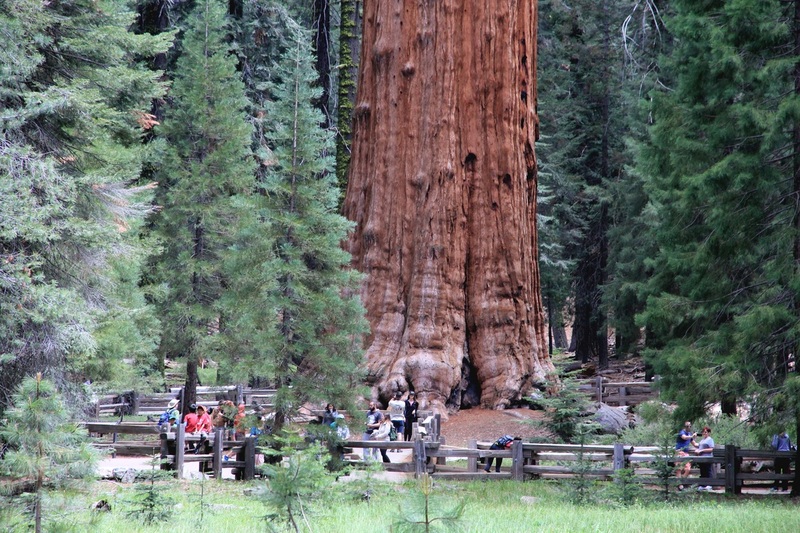 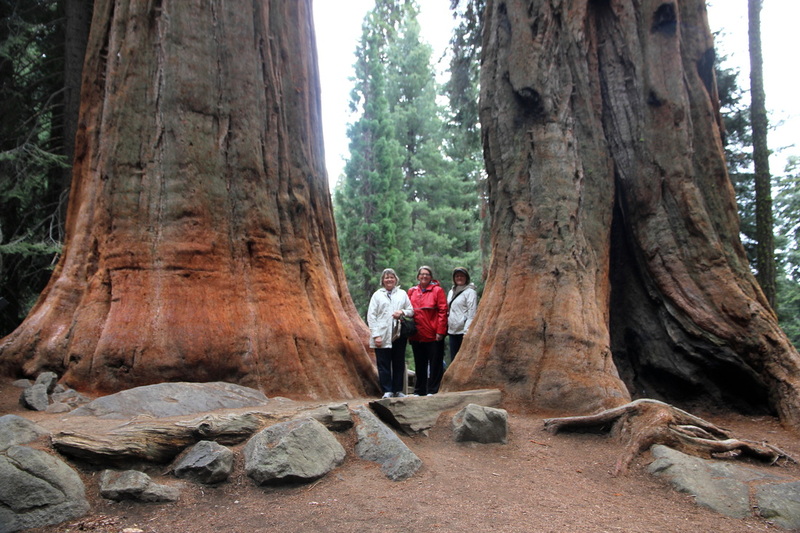 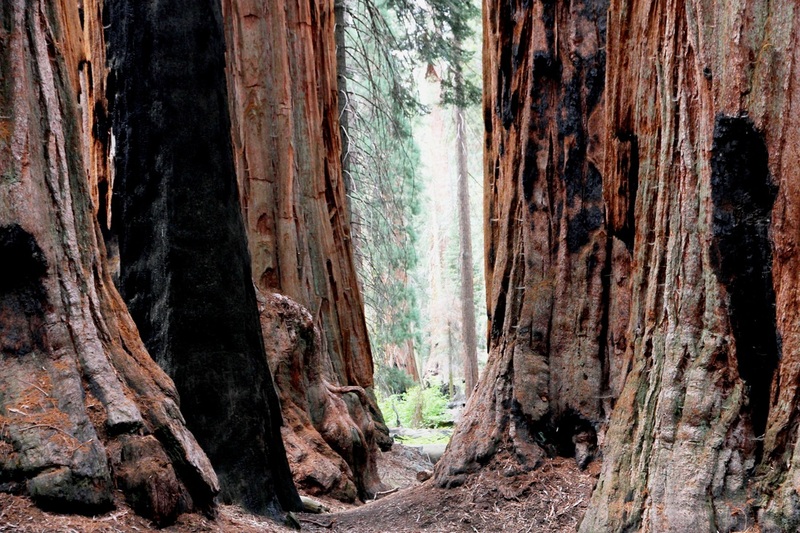 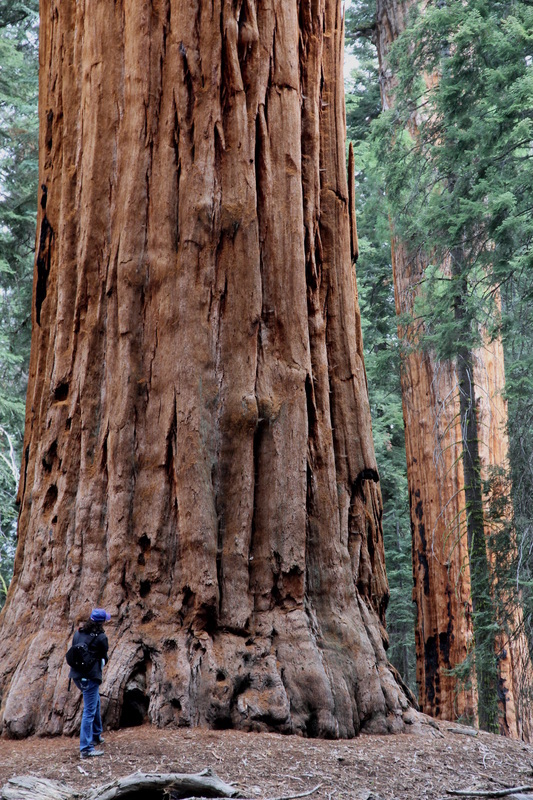 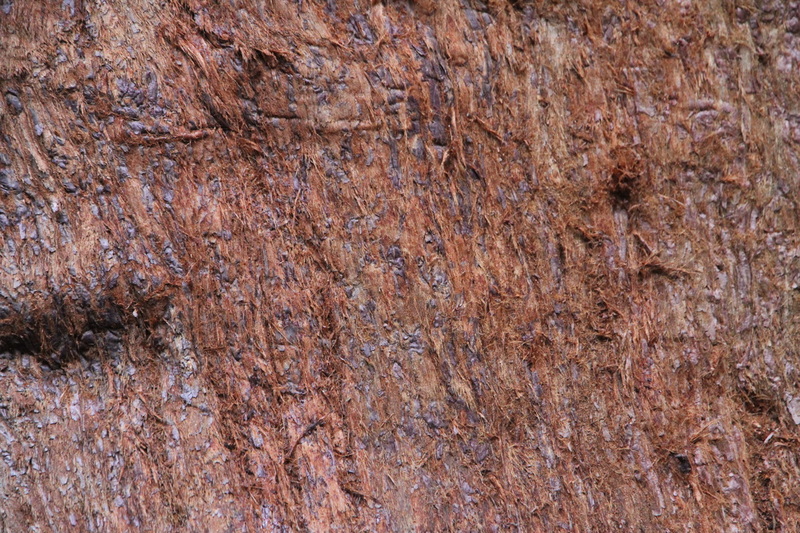 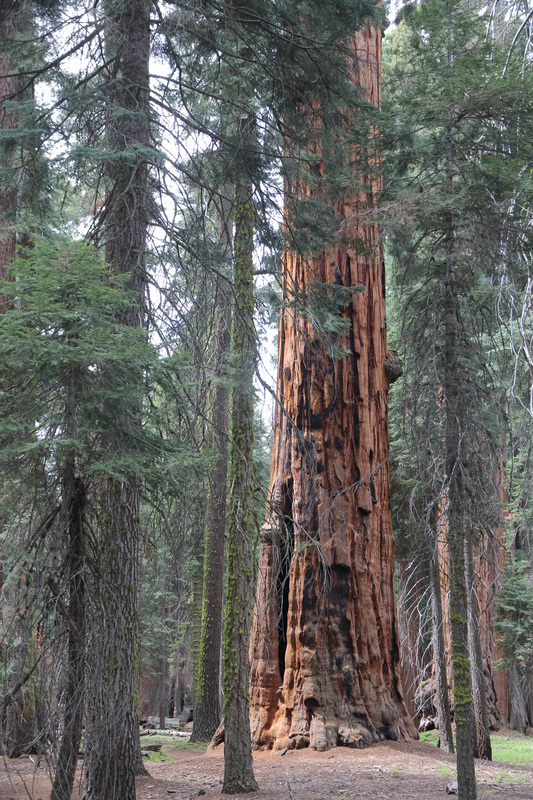 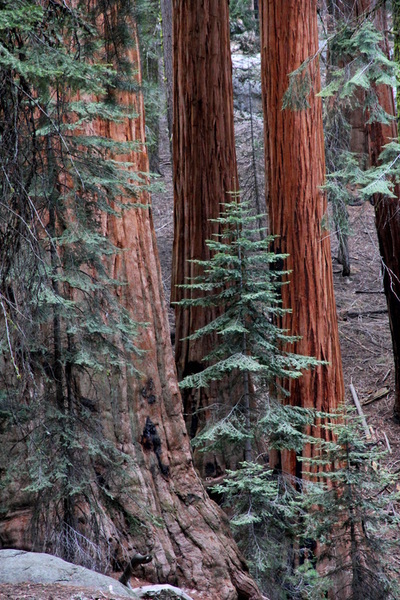 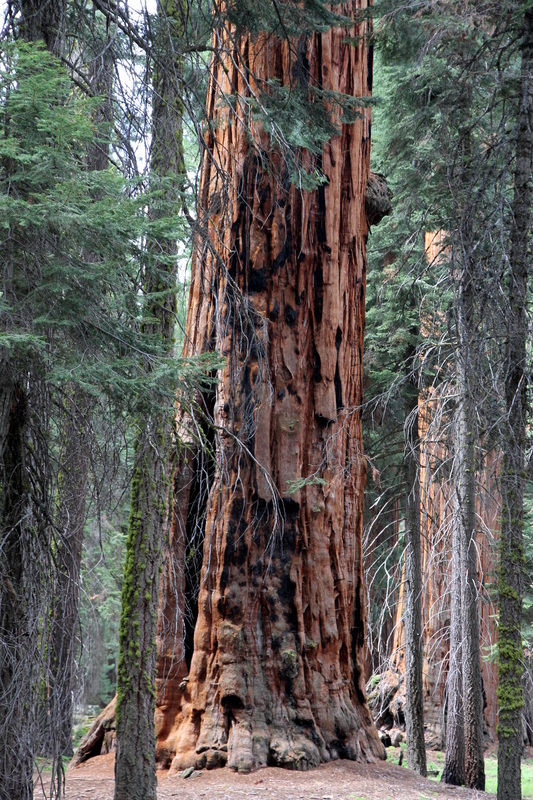 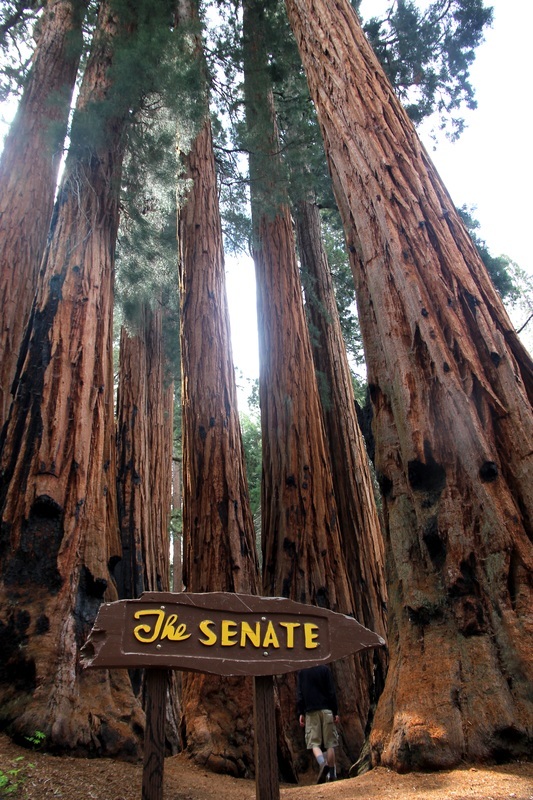 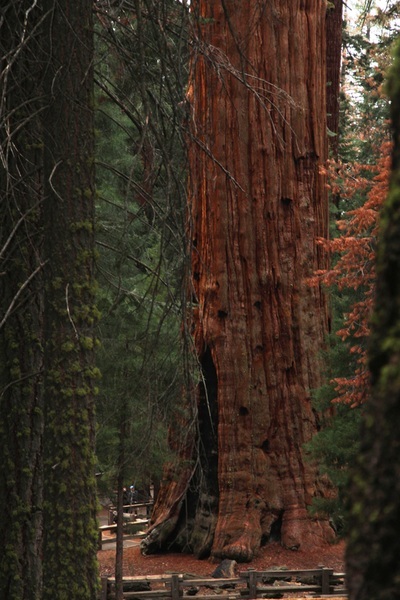 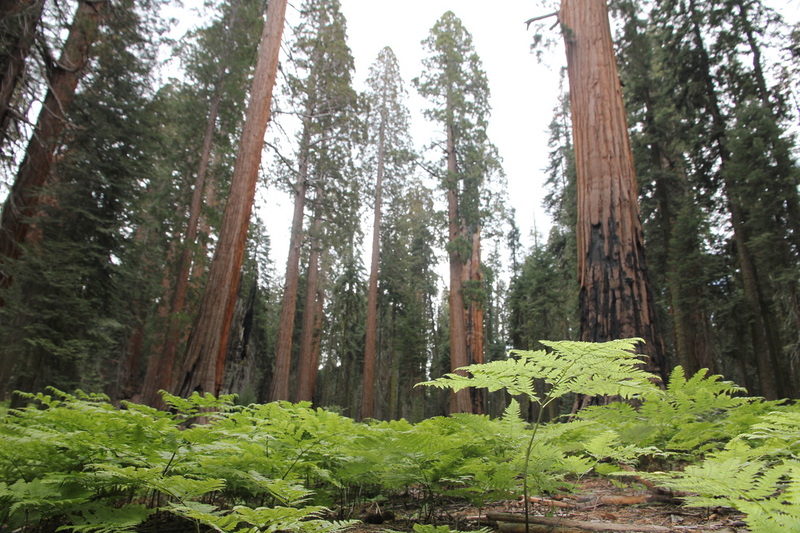 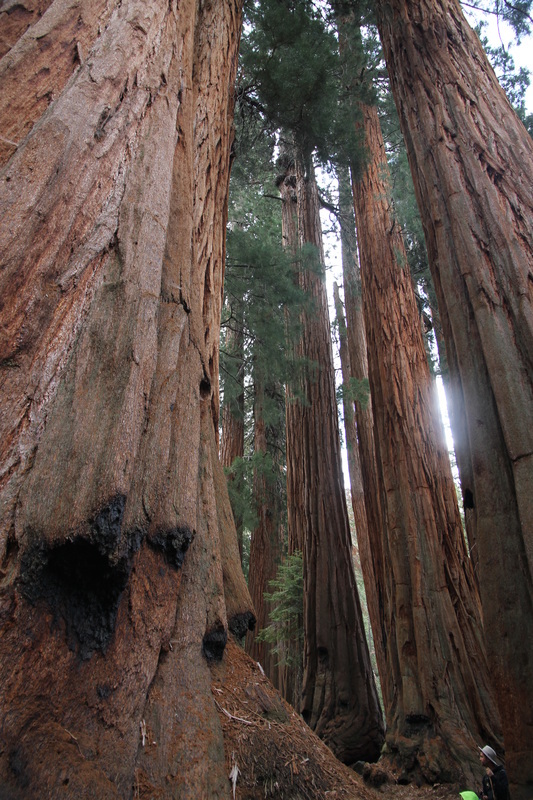 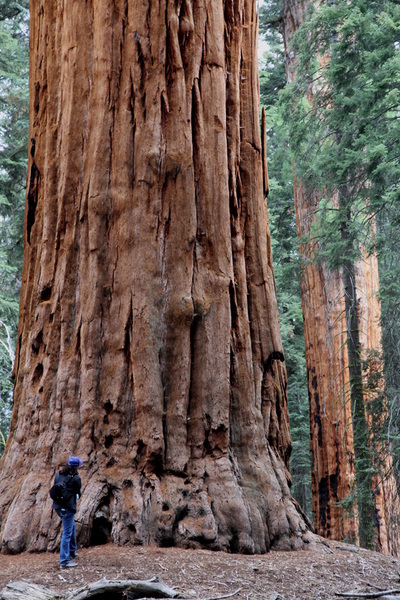 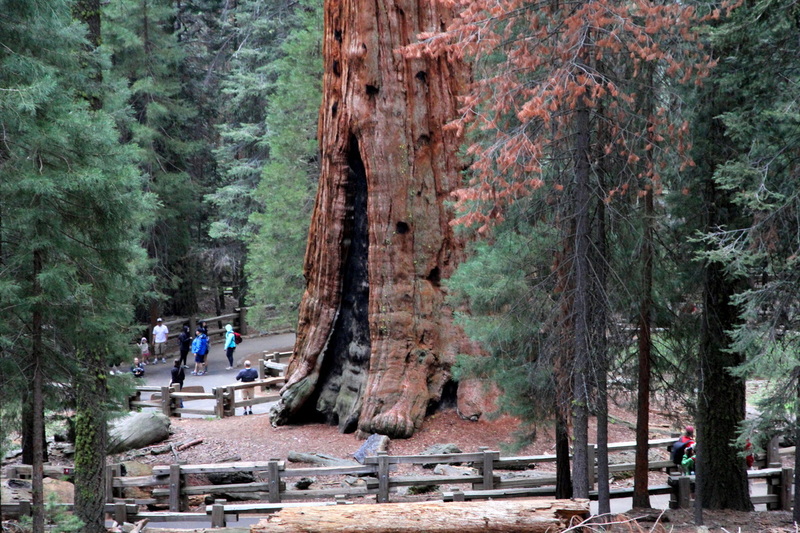 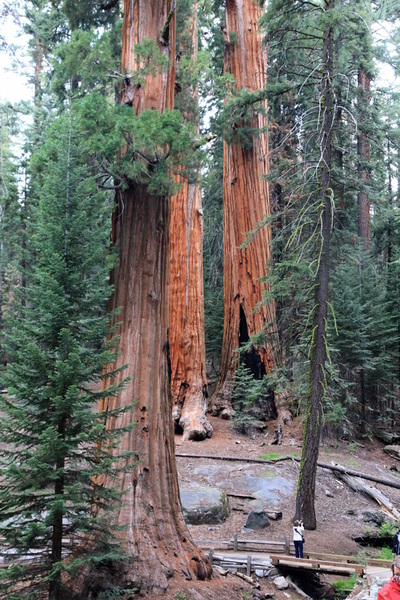 Five of the ten largest trees in the world are here in a section of Sequoia National Park called Kings Canyon. 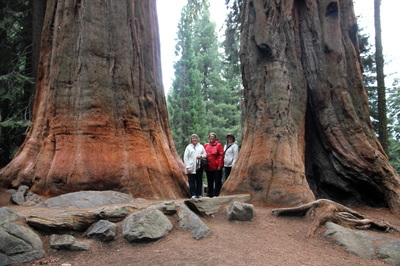 This is where we went to hike what's called the Congress Trail. 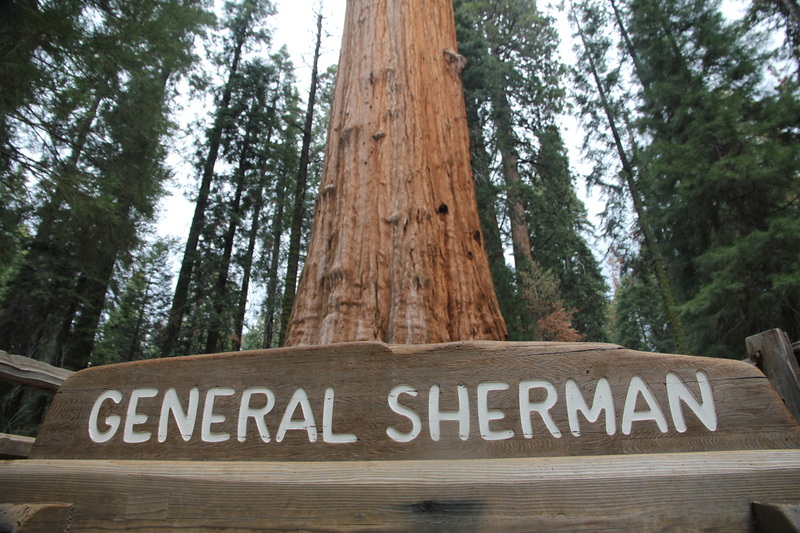 The trail is given this name because of the names of the huge trees that relate to American history. 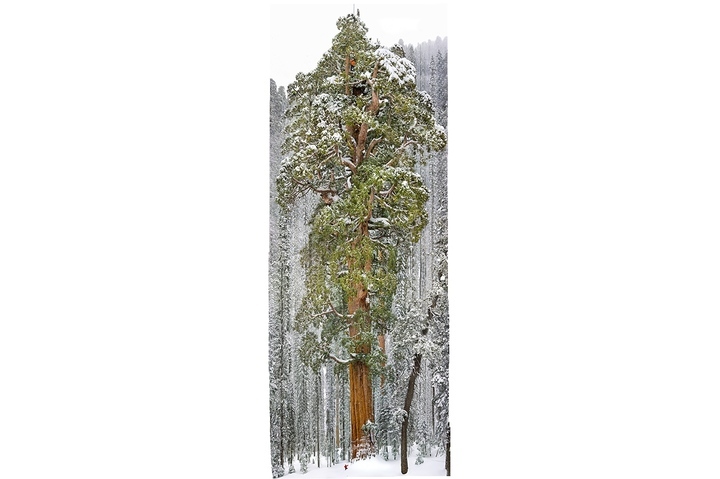 It is almost impossible to photograph a giant sequoia from the bottom to the top --This photo in winter is by National Geographic.